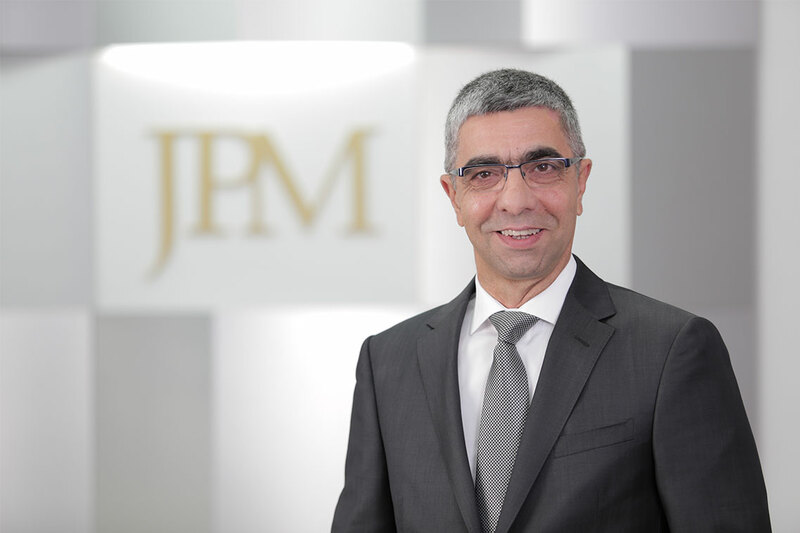 Nikola is a Senior Partner at JPM and is recognized as a noted practitioner in Corporate/M&A, Banking and Finance and Dispute Resolution. Over the course of 25 years, Nikola has represented numerous clients ranging from the Government and international banks to multinational companies in complex corporate and commercial law matters. 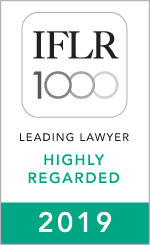 Nikola is listed in the ‘Leading Lawyers’ section in IFLR 1000. He is also ranked in the Chambers Europe for Corporate/M&A.